Looking for the best property for Mom? Listed below are some of the best properties we have ever had the opportunity to offer. Ranging from great vacation properties to beautiful homes, let us know if you see a property that catches your eye! For the month of March we are offering a 1 year AHS warranty on any of these properties in celebration of Mother’s Day! Call us for to find out about our Marketing Programs Today! Looking for a special property? Call on us and we will find it! Hilton Head Island – Buy Land for Later! 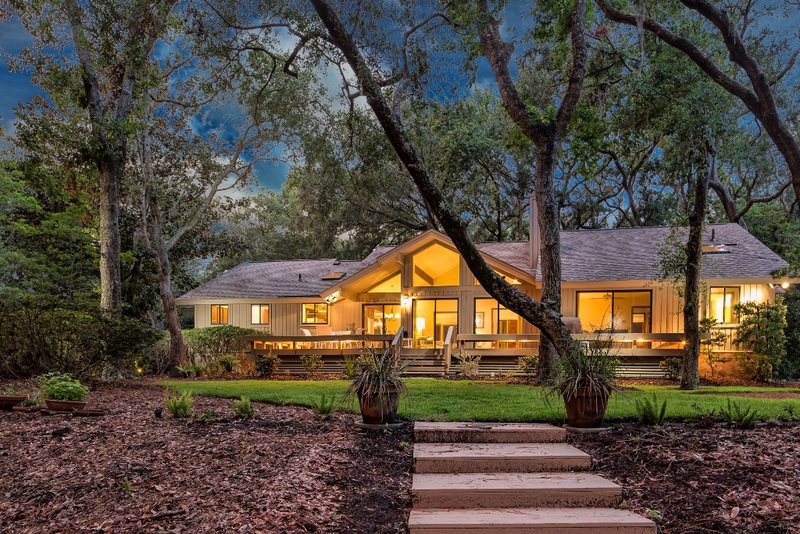 If you have ever dreamed of living in the Hilton Head area, consider buying a home site. Not only is it the easiest form of ownership, it gets your foot in the door for later on living here! Reasons to buy land also include prime locations currently offered, compelling prices and even financing for qualified buyers. Are you in your “Forever” property? If you have your forever property or you are waiting a few years to get it, consider the advantages this market currently offers. With the uncertainty surrounding mortgage interest rates and increasing property prices, savings could mount to 100’s of thousands of dollars for forever owners and buyers that act now. These savings can be a real game changer. Here’s why. Happy Mother’s Day from Hilton Head Properties. Listed below are some beautiful properties and ideas to share with mom. If you would like to go Mother’s Day Shopping with one of our Hilton Head agents, please click here! If you want some ideas to do with mom in the Hilton Head Area, click here for our Top Ten ideas! To all the mom’s out there, Happy Mother’s Day! (25 photos) Your PropertyCould be ListedHere! Call forDetails! Panoramic View-Ocean, Tidal Creek, Marsh, & Folly! Beach is a short stroll away! (48 photos) Call on us for any property you seehere or here! Call us for anOceanfront Tour today! It has been said that “timing is everything” when it comes to buying a property in the Hilton Head area. But that’s not the really the main reason. The pull of the ocean, sub tropical temperatures, beautiful beaches, and the natural beauty are the real reasons for most buyers in the Hilton Head area. It’s about 80% emotion, 20% logic for Hilton Head buyers! The logical reasons for buying real estate include low interest rates, fabulous rental income, and low pricing. While these logical reasons may change or go away, the emotional reasons will never change. Therefore, no matter what your timing is, the best reasons to buy will always be available. Happy Hilton Head!